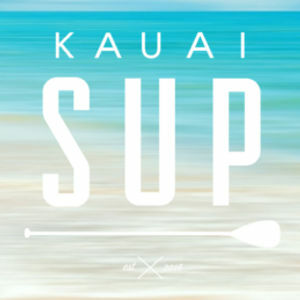 How Many Exercise Sessions Per Week for Endurance Paddle Boarding in Kauai? Whether you are a regular sport man or serious SUP users, you may have some off season. It can be because of your work, or other possible activities. 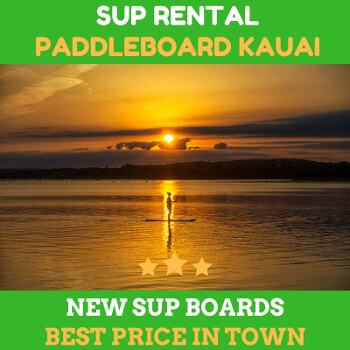 When it comes to paddle boarding in kauai, it can be a bit tricky. When the tour or race season approaches, you feel the obligation to develop your health and fitness to prepare yourself to participate in the fun activity. With such great event fast approaching, you will have certain questions to develop your system. So, how many exercise sessions that you can perform on weekly basis without wasting your energy or posing yourself at injury risks? From what we’ve heard from many athletes, they claimed that anaerobic zone is their weak zone. Well, we don’t believe that it is the case. Probably, you felt the same. You are not going as fast as before when it comes to paddling. One thing you should know is that paddling is an endurance sport. Let’s say you are going to participate in the SUP race event. Your job is to make it to the end of the race with the front pack. It is wrong to say that your anaerobic speed is the problem. Sprinting comes the second. Endurance is the top priority. Well, all the endurance races, including SUP race or SUP tour is not about the fights of acceleration. It is not about speed. In an endurance event, your aerobic fitness and overall fitness are the most important factors to get you better result in the race or tour. That’s why many pros out there will suggest that the best way to do it is to go slow to get fast. With that in mind, you will understand that the most important thing in the endurance race is to focus on the speed over a race rather than the sprinting speed. You can apply this aspect in your overall training program. To manage it, you could be doing some short quick training including accelerations and intervals. Interval and speed work are the great things to adapt your body to maximize the performance with little metabolic and energy cost. That means you won’t get exhausted so easily. Intense training is very important to prepare yourself. Now, back to the question. How can you do the intense training without depleting your energy? The general rule is about 2 intense workouts per week that you can handle. For further details, you can ask your personal instructor about this. 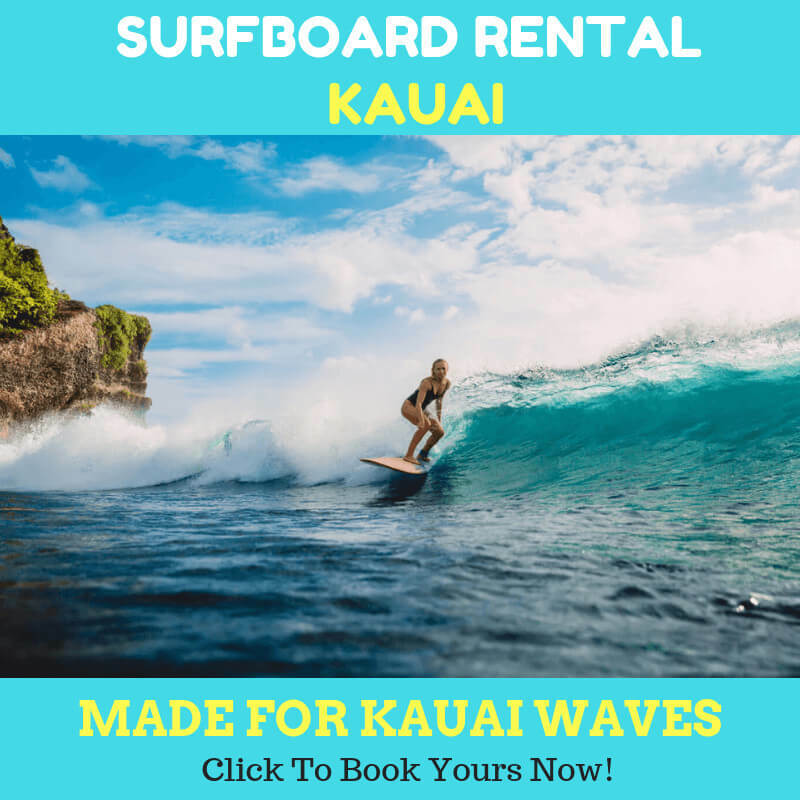 Hope this tip will be useful for paddle boarding in kauai. Next Next post: What Nutrition Will You Need Before A Short Stand Up Paddle Race?